Rebecca Rose Perkins (Dip Teach Early Childhood; Certificate IV Training and Assessment, Certificate IV Small Business Management) has over 26 years of experience in education and training. Rebecca has worked in Early Education Units, Preschools, Day Care Centres, Crèche and Kindergartens, Primary and High Schools. She has been a School Principal and Director of a variety of educational settings as well as working in educational publishing (assisting teachers to utilise different programs and resource materials) and operations management in the corporate sector. Rebecca is the mother of 3 young children. Rose3 would like to acknowledge and pay respect to the Gubbi Gubbi people, the traditional custodians of the land on which Rose3 aspires to support, guide and inspire educators, children and families. I would like to acknowledge elders past, present and emerging. May their wisdom, knowledge and history guide us forward. Hi! My my name is Helen Hopkins. I have worked in the childcare industry since I started studying in 2001. I studied my Cert III and Diploma of children’s services at Bremer Tafe in Ipswich Qld. I started off as an assistant in a beautiful 30 place centre and moved on to be a Group Leader. 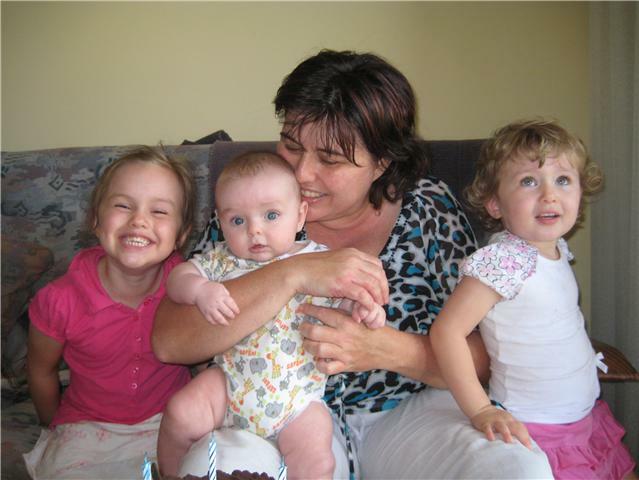 Since then I moved to the Northside of Brisbane helping to open a private 75 place childcare service. After that I was ready for a new challenge and went to work in a 125 place service as a Group Leader, Workplace Health and Saftey Officer and Fire Warden which was a great experience. A year or so later the opportunity came up for a Director of a new private centre to be opened in Caboolture. I was excited to take the next step and challenge myself with the position of a Director opening a new service. I loved my time there and worked with a great team of Educators but decided when I had my first child in August 2012 I would stay at home with her and do Family Day Care so we could spend as much time together as we could but still stay in the childcare industry. I have always taken pride in the work I do and have a passion for tracking and documenting children’s learning through play experiences and enjoy sharing ideas and assisting others in developing meaningful play experiences with children they care for. Family Day Care has been a new and sometimes very challenging experience. I have been able to meet some wonderful people doing this. I’m defiantly always keen for new challenges and setting goals fogr myself. I was blessed to be able to meet Rebecca through family day care and was excited with the opportunity to join her in assisting other educators in the work you do. I understand how some days paperwork is the last thing on your mind and this way we can help set you up for a much smoother and easier workload and make sure all elements of learning and national standards are getting covered. Danielle Lott (Masters of Education, Early Childhood) has 17 years of experience guiding, supporting and caring for young children. 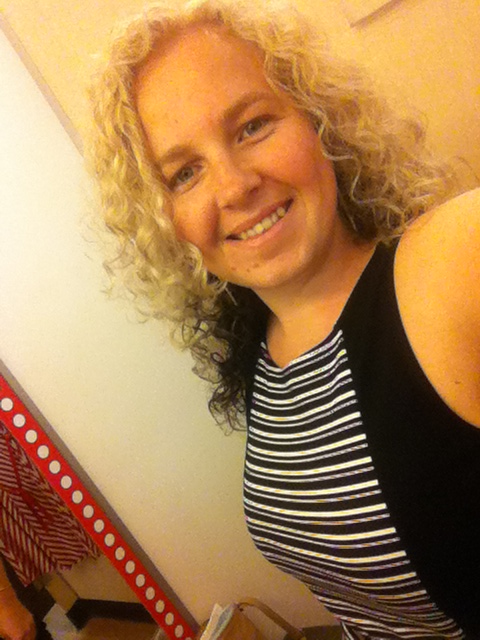 Danielle has worked in Kindergartens, Preschools, Prep and Primary School, also being the mother of 4 young children. Danielle brings a wealth of experience to the Rose³Family.